A Sherkin Island Marine Station publication. 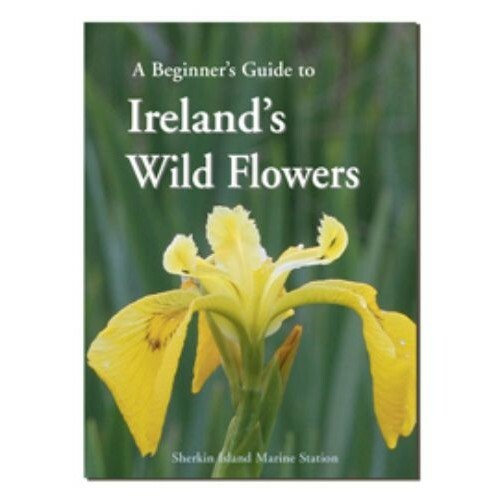 With the help of this pocket-sized guide,you will be able to put a name on the wild flowers you see on a walk or holiday. Beginners of all ages will be introduced to the many common wild flowers found around Ireland.